Rexall Pharma Plus are giving away a John Frieda prize pack! Follow their Instagram page for a chance to win. 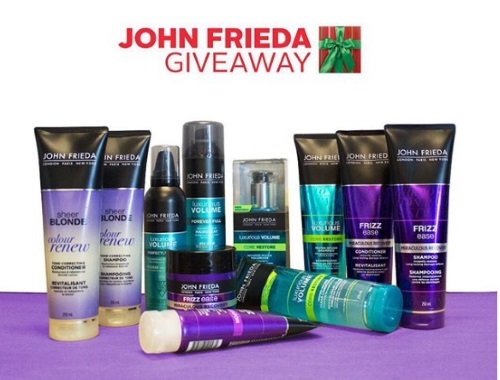 Enter to win 1 of 2 John Frieda hair products prizes to get your hair holiday ready! Contest closes November 30, 2017.